Xolo Q2000L has been launched at price of RS10299 along with Q1011. The new Q-2000L runs on Android 4.4 KITKAT OS and gains the strength from 1.2GHz quad core Broadcom processor. It will compete with Moto G, Micromax Canvas Win W121, Xolo Win Q900s, Gionee M2 and Canvas A177. The Q2000L is a dual SIM phone and is just 8.4mm thick. Company has integrated some new featuires like COLD Screen Acess, Gesture Control, Dual Window and improved Voice recognition. The Xolo Q2000L is accomplished 5.5 inch qHD 960 x 540 pixels IPS display. It features 8-megapixel AF primary camera with LED flash and 2-megapixel secondary shooter. It is capable of recording Full HD 1080 p Videos. There is 1GB of RAM and 8GB of internal storage, further you can expand the storage up to 32GB via SD card slot. The Q2000-L has 3G, Bluetooth, WiFi, GPS, FM Radio, GLONASS and Micro USB connectivity ( no info on USB OTG ) . The Q2000l is powered by 2500 mAh battery, which seems good at this price tag. It has Accelerometer, Proximity and Ambient light sensor. It is available in Black and white colors. You can but it from Online retailer Indiatimes Shopping. Micromax Funbook Ultra HD P580 goes on sale Swipe Konnect 5.0 Price review and Specs Micromax YU A05510 / A510 4G LTE leaked price and specifications Xolo Q800 Overview – Full Specification Comparison & Price Lava Iris 406Q goes official, runs in Android 4.3 LG G3 D850 D855 / LS990 Price review Specs & VS Galaxy S5 Xolo One HD featuring 8MP camera launched with RS 4777 price tag Micromax A110Q Canvas 2 Plus 5inch Quad core Launched at Price of RS 11999 . 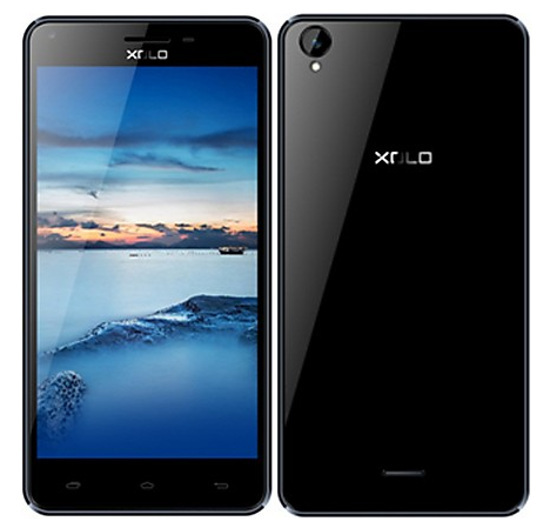 How to take screen shot in XOLO Q2000L mobile? Follow the Instruction / Link given in the sidebar.